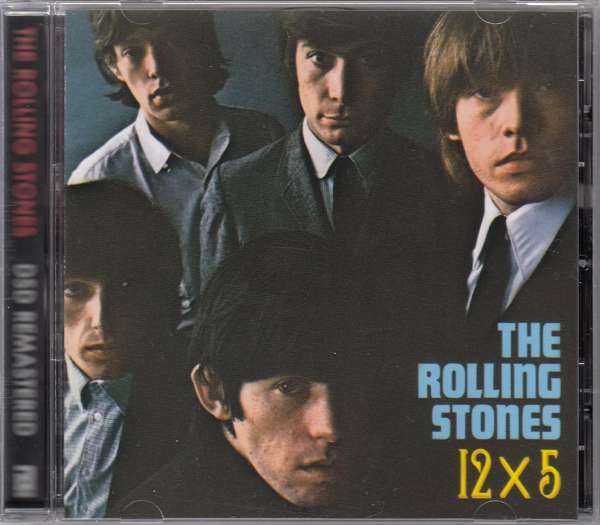 Der Artikel The Rolling Stones: 12 x 5 wurde in den Warenkorb gelegt. 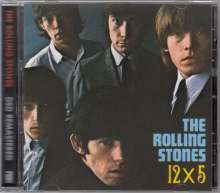 12 x 5 is The Rolling Stones second US album, traditionally 'the difficult one'. Whether they found it difficult or not is not known, and whether it's any good or not is not really the question - it was good enough to keep them moving in the right direction when it most mattered. And if you're interested, yes - it is pretty good.